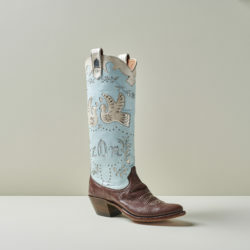 'The Wedding Boot' design features papel piccado-inspired kissing doves and a custom monogram. Pricing begins at $2,500. 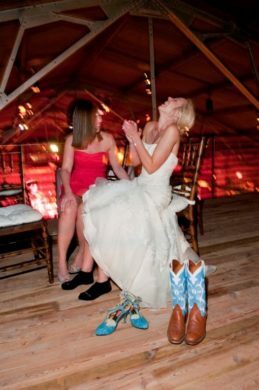 The wedding boots that sparked the idea for Miron Crosby co-founders and sisters. 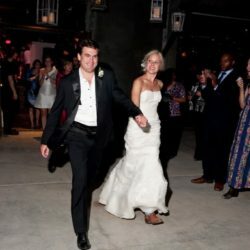 Lizzie Means Duplantis whisked away in her wedding boots. The Miron Crosby store located in Highland Park Village. Lizzie and Sarah welcome guests into Miron Crosby with West Texan hospitality and a cold beverage. 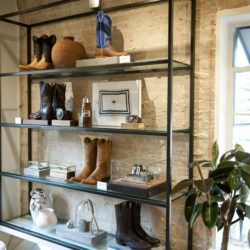 Boot stock offerings at Miron Crosby. 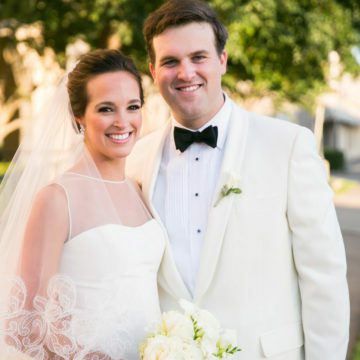 In wild, wild West Texas, sisters Lizzie Means Duplantis and Sarah Means grew up celebrating life milestones with custom cowboy boots, and they invite you to do the same with Miron Crosby. 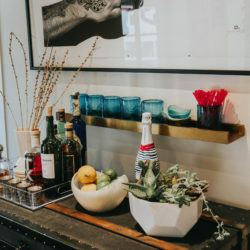 Their tiny shop in Highland Park Village balances West Texan flair with luxury accessory, and their hospitable spirit encourages you to pour a ranch water and stay awhile. 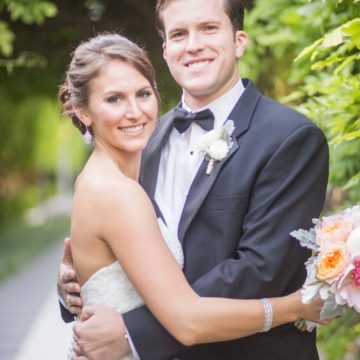 I recently met with the dynamic sisters about an exciting new option for the Texas bride. Miron Crosby has released a wedding boot with bespoke opportunities galore. Lizzie and Sarah both made their way to New York City after graduating from Texas Christian University and did not hesitate to strut the streets in their piece of home: custom Texas cowboy boots that made a chic Western statement. “Sarah and I felt there was a void for fashionable, elevated boots and dreamed of bringing these to the market,” says Lizzie about the origin of Miron Crosby. Because the sisters had access to their cousin’s factory, Rios of Mercedes—a historic family-owned and -operated boot company located in Mercedes, Texas—they were able to build their own custom pairs that reflected their individual styles and where they were in their lives. “I think we realized that that differentiated our boots and why people admired them,” Sarah adds. 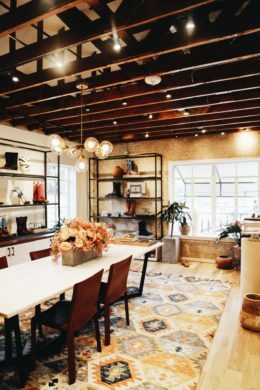 From a ‘pie in the sky’ idea to their booming business now, they continue to marry their West Texas aesthetic with high-fashion style as they market to Texas natives and beyond. 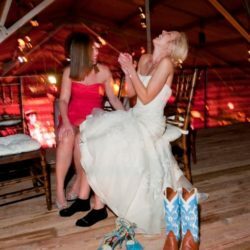 The idea for a wedding boot evolved from Lizzie’s own wedding, when her sister Sarah and their brother gifted her a pair of sky blue boots engraved with her new monogram for her ‘something blue.’ She wore them both getting ready with her bridesmaids and dancing the night away after the ceremony. 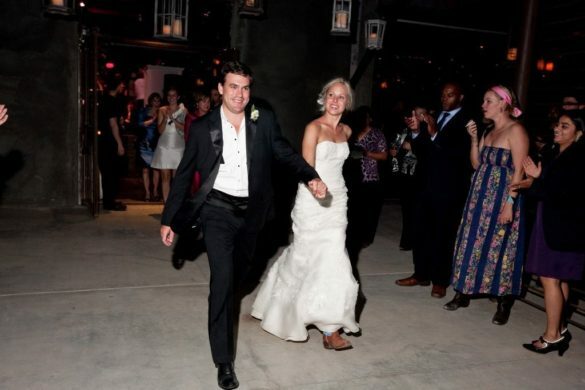 Miron Crosby displayed this wedding boot as inspiration in their shop, and guests continued to fall in love with the special occasion boot as a sentimental token. The duo hoped to design and launch a wedding boot available to all, but waited for the perfect source of inspiration. Inspiration came parading, literally, down the streets of San Miguel, Mexico following a wedding they happened to witness on a girls’ trip. The bountiful papel picado streamers lining the Mexican streets and the energy of tolling bells and kissing doves were the perfect key elements for a boot inspired by festive engagements. 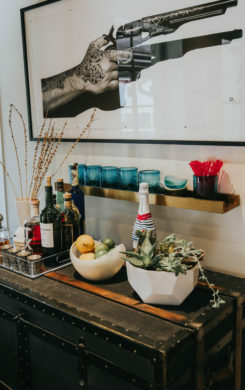 To ground the design, they added floral and vine details to round out their downhome aesthetic. The wedding boot is currently only available for women but if you are shopping for a groom, do not fret. Mens cowboy boots, like the ‘Trainor,’ can be custom-ordered with a handwritten note transcribed onto leather and sewn into the inner lining— a customization opportunity we are obsessing over. Who needs an engraved wedding ring when you have a handwritten note lining the inside of a chic ‘Black Nile Belly Crocodile’ boot? Lizzie and Sarah informed us this customization was recently used as means of a proposal, with the words, “Will you marry me?” in the grooms handwriting transcribed onto his now fiance’s boots. How could a girl say no. 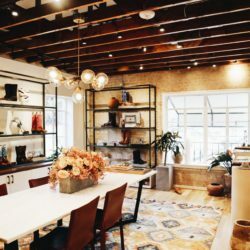 In an interview with D Magazine, Sarah mentions designing the store with the “millennial-thirst for experience” in mind. Their storefront is not only welcoming, but gives ample opportunity to survey all the customization options. 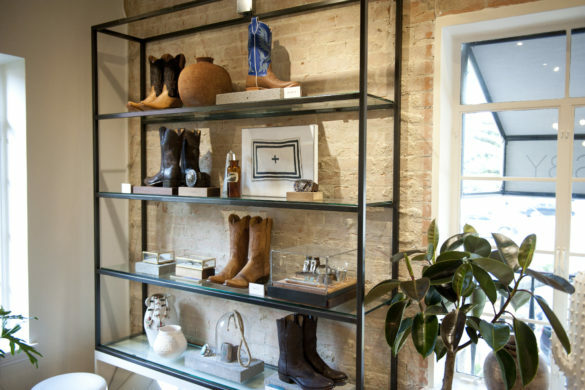 “West Texas hospitality is a huge part of our lives which is why we wanted to make the store feel intimate so you can sit down, chat, have a drink, and touch and feel all the elements.” If you plan to order a pair of wedding boots, we recommend doing just that. Pop into the store and begin designing your ‘I do’ boots for you or a loved one. Over-the-phone orders can also be made, and stay tuned for online ordering on a capsule collection coming soon to the Miron Crosby site. 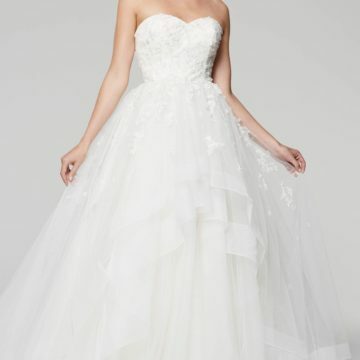 Shop the ‘The Wedding Boot’ here. Pricing begins at $2,500. Please allow 4-5 months for boot production.